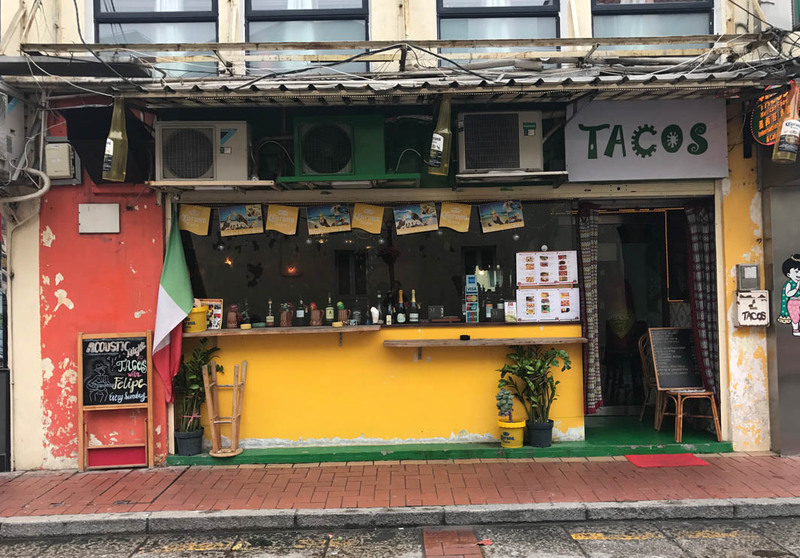 Tacos Macau offers guests a variety of Mexican and Portuguese dishes in a cosy and relaxing environment. Service here is pleasant and friendly, making it a wonderful destination to catch up with friends over good food and drinks. Must-try dishes include the Nachos, which are perfect for sharing, or the Mexican Salad, served with Guacamole, and the Steak on Stone, which is a giant steak that has been seared on hot stones. Sangrias are usually on special, two for the price of one.